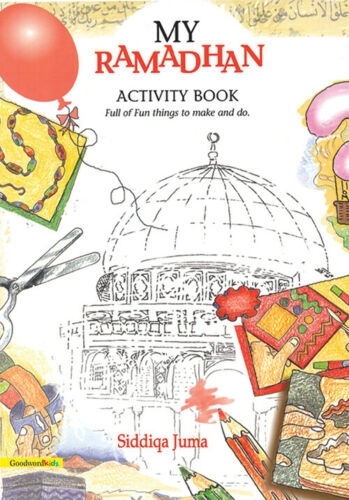 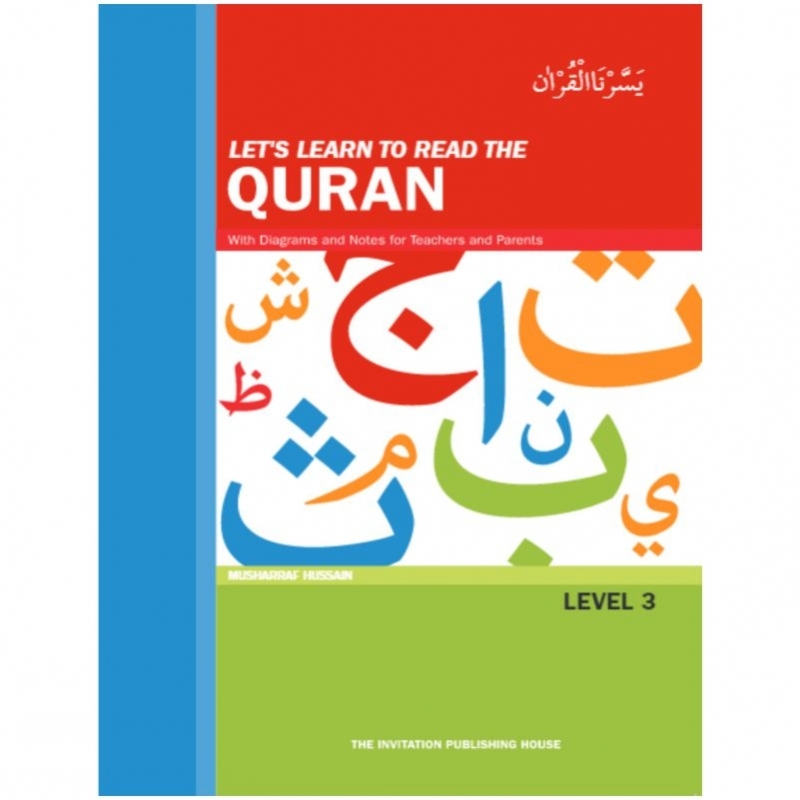 The Let’s Learn to read the Qur’an Level 3 is actually an introduction to the Qur’an. 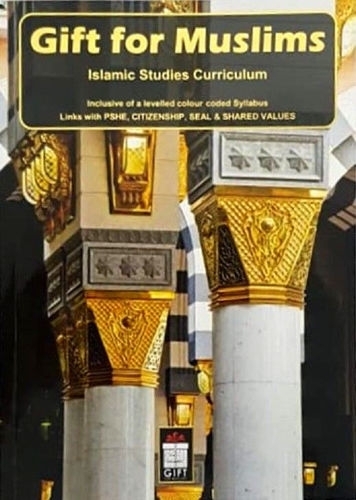 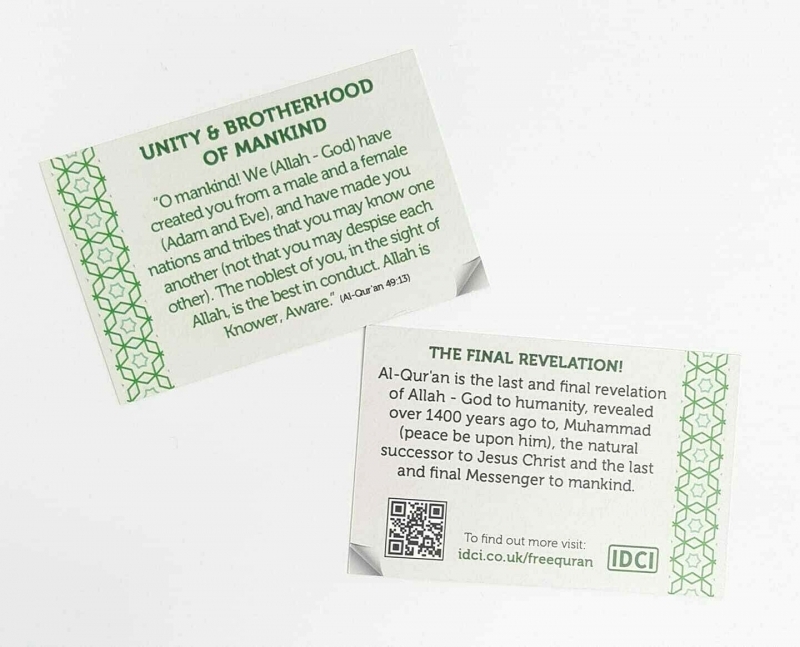 Pupils are not accustomed to reading long passages of texts as presented in the Qur’an so level 3 introduces them to long passages of Arabic text. 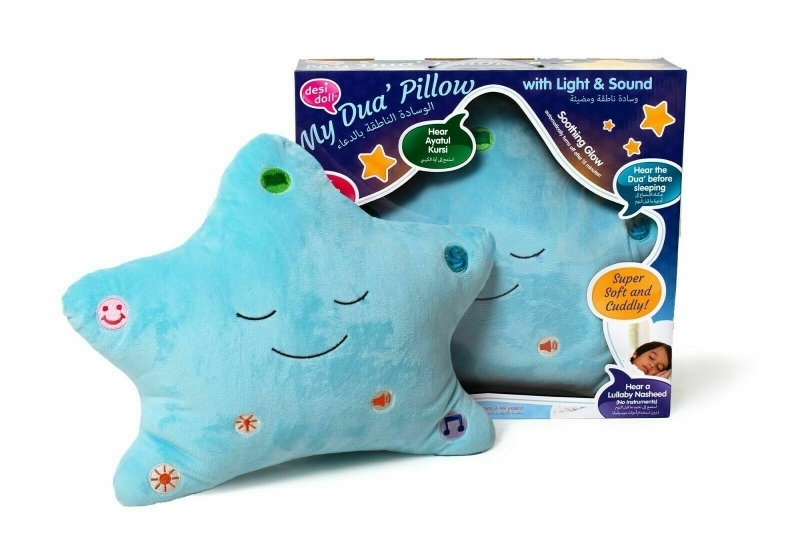 Pupils are taught how to develop their breathing and eye movement so they can recite fluently.